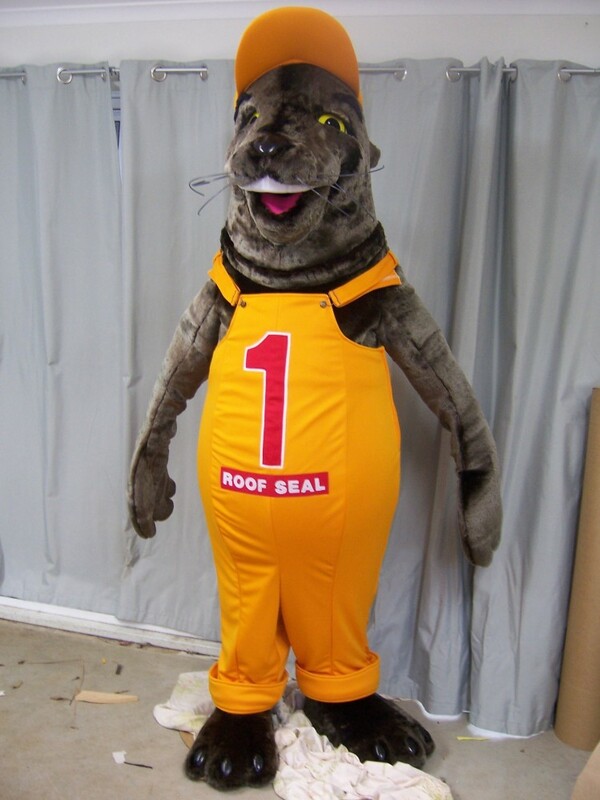 This month’s favorite costume character and the 3rd for Roof Seal mascot. 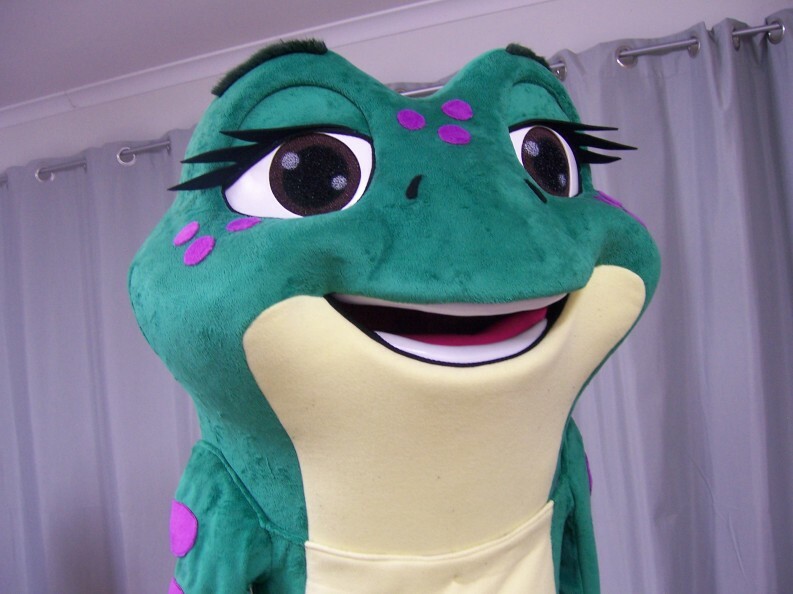 He will join the team in Adelaide along with other seal mascots designed by Character Creations. 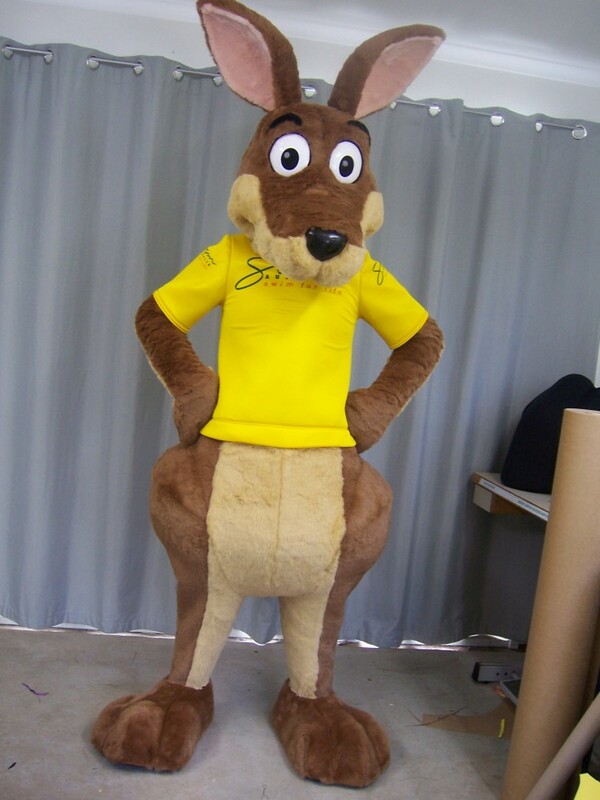 Character Creations latest kangaroo costume creation ‘Saferoo’ was designed and created for Swim Australia helping to train children across the country learn to swim .